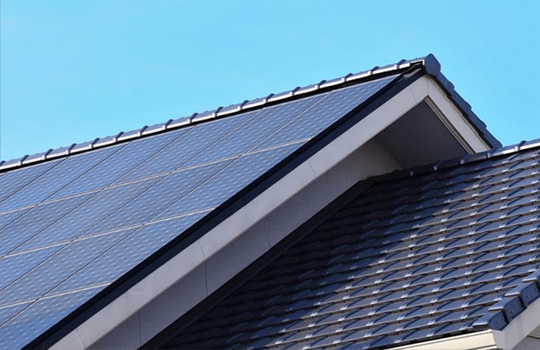 WELCOME TO SUNSET ROOFING & CONSTRUCTION! WE TAKE PRIDE IN EVERY ASPECT OF OUR WORK AND STAND BEHIND IT EVERY STEP OF THE WAY. 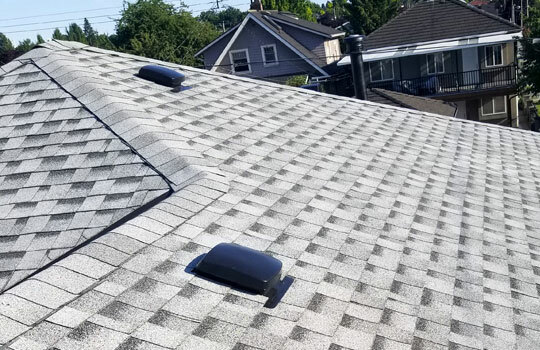 Re-roofing and Repairs Professionals. 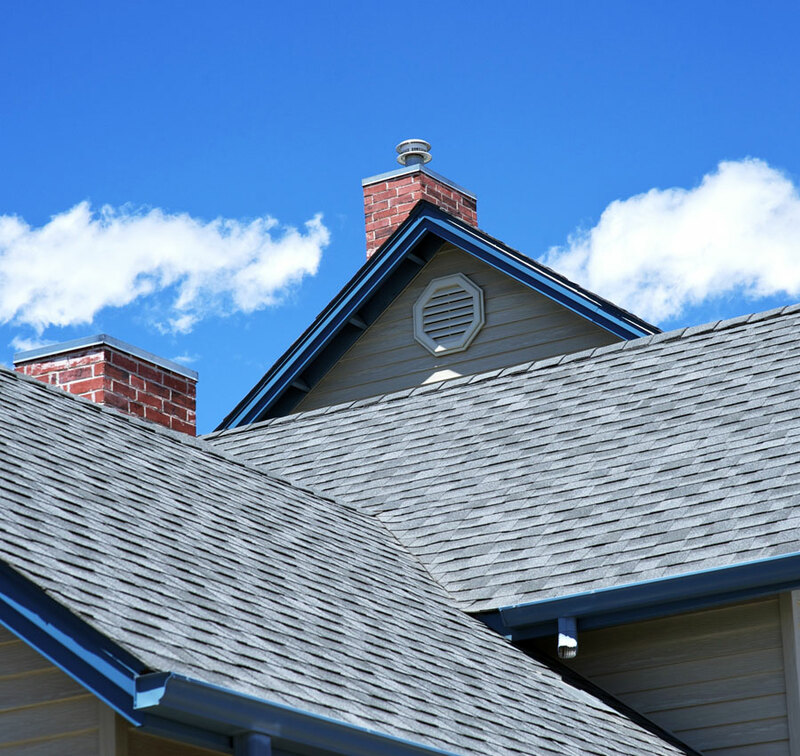 Our specialty is re-roofing houses, apartment buildings and churches with asphalt shingles. 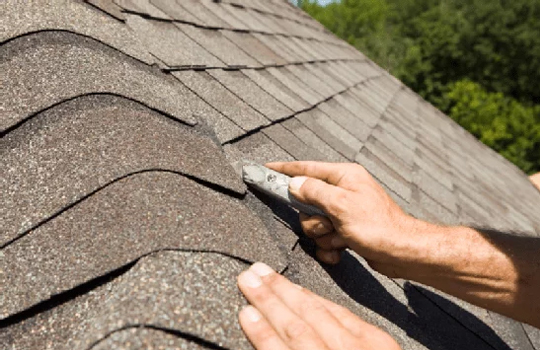 We use only the best materials - heavy weight shingles. Whether you're looking to upgrade your kitchen, update a bathroom, increase your interior storage space, or do you need something more extensive? Sunset Roofing & Construction specializes in whole home and office remodels. If you're interested in improving the functionality and aesthetic appeal of your residential or commercial property, a Lower Mainland, BC, general contractor can likely provide the service you need.